The changes keep a-coming! 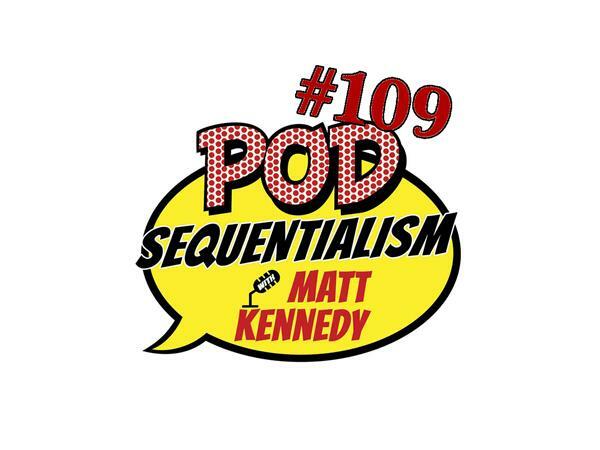 Makenzie Mizell is the new engineer for most of the shows on the Meltdown Network, so join Matt in a casual chat about fandom from the female perspective on this fun episode of Pod Sequentialism with Matt Kennedy. Presented by Meltdown Comics and Gallery 30 South!